I had never owned any wool socks before my last trip to Indiana when my sister insisted that I buy these Smartwool socks. She promised me that I would never go back to cotton socks. She promised me my feet would stay warm but not sweat, and she promised me that they would be worth the $15 per pair that I was about to pay. She promised me that I wouldn’t have to wash them more than once a week because they are wool and don’t harbor bacteria and she promised me that they wouldn’t stink. Well, Lee Ann - you were so freaking right. I will never go back to cotton socks. I am in love. My feet are warm, but never sweat. They don’t smell and I can wear my one pair of socks for a whole week without washing them! SOLD! I now have 2 pairs of Smartwool socks and as soon as I got back to Tennessee I bought a pair for Jonathan to try out. He’s just about as picky about his clothing as I am. Guess what! He LOVES them. 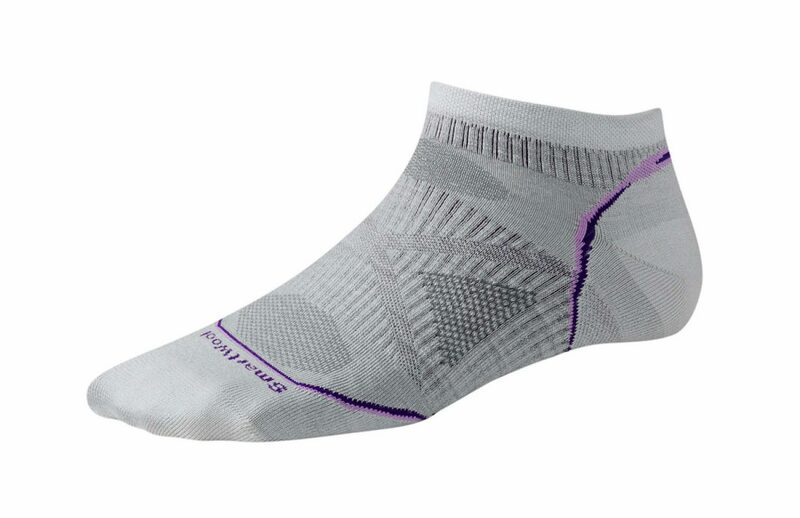 In fact, I haven’t seen him wear his old cotton stretched out socks one time since I bought him the Smartwool socks. SCORE! How awesome would it be to only have 2 pairs of socks per person in your house? Have I ever showed you our bag of unmatched socks? Holy crap. It makes me mad every time I look at that bag. This will solve all our problems. Everyone is in charge of their 2 socks! I just need to get them each 2 pairs and we’ll be good to go. Give them a try - or pick some up at REI. They are worth every penny.